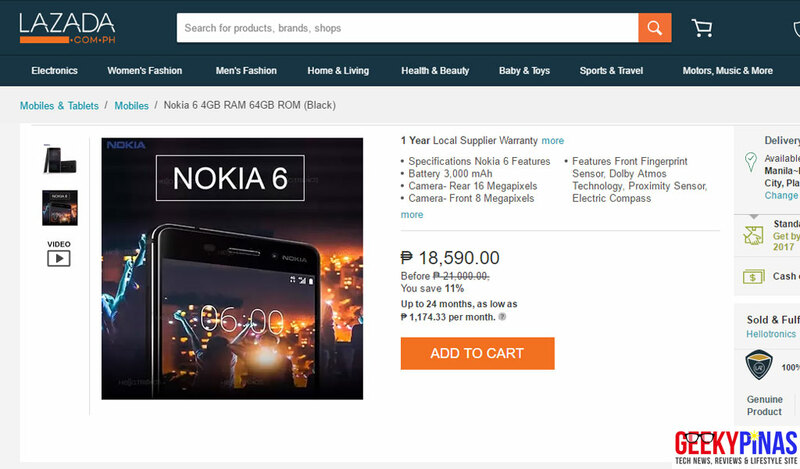 There's an unofficial early release or sale of the Nokia 6 that is now listed in Lazada PH for Php18,590. 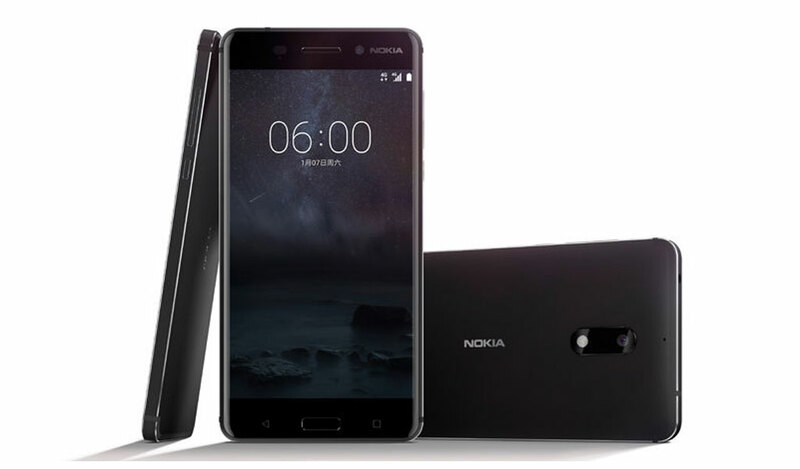 The new Nokia 6 is sold & fulfilled by Hellotronics and is provided with a local supplier warranty (as per description). All those who can't wait for the official release can buy it here.